Discovering Different Types Of Chains for Women! When it comes to jewellery for women, the choice seems endless as jewellery designers keep on creating new and astonishing jewellery focusing majorly women buyers. So, in the market, women have immense variety in gold and diamond jewellery to choose from and accessories themselves as they want. But, when it comes to the most usually worn jewellery, chains for women appear as the best option. Being simple yet classy, a gold or diamond chain never fails to stylise women. Moreover, these chains for women never let them look overdressed or over accessorised. 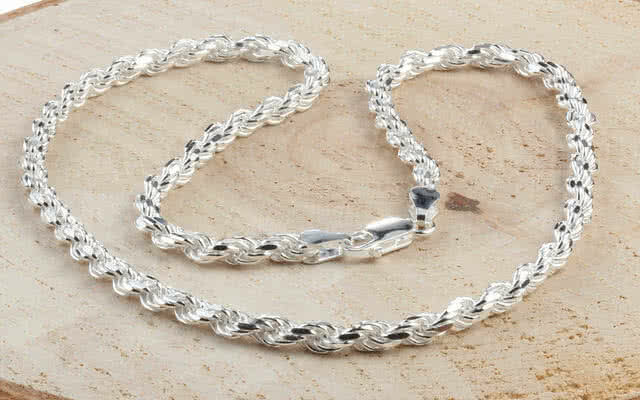 So, if you plan to gift a gold or diamond chain to someone special, then here are some amazing ideas on different types of chains that will be presented to you at agood jewellery online store like www.melorra.com. Ball Chain For Women – This type of chains are designed with round metal beads that sometimes are spaced at a little distance or sometimes connected together. Snake Chain For Women – Made of tiny rings that can either be bands or plates, these chains are closely knit to make a consistent tube like look which resembles the skin of the snake. Spiga Chains for Women – The design of these chains are based on wheat and have twisted links of oval shape which are woven strands. These chains appear as a delicate golden braid. Rope – It is used as any supporting chain and appears so alike a rope. These chains are often worn with some pendant. Cable Chain for Women – Having a simple design, cable chains look same as a small copy of iron chain. These are highly simple but classic. So, these are some famous chain types that women buyers love to spend money on.